In an exclusive interview with Gavin Newsom, Lieutenant Governor of California, during the recent Forbes AgTech Summit in Salinas, Newsom declared, "It's interesting about California—outside of Hollywood—no two more iconic industries exist than Silicon Valley’s technology, and the agricultural industry. “It seems self-evident to everybody here that we have a unique opportunity to collaborate,” Newsom said about the event which joined the Silicon Valley high tech industry with the state's farming industry to create digital solutions for agriculture. “We have the unique opportunity based on proximity and based on history. It is also a cultural opportunity as it relates to relationships that have been formed over the course of generations to begin to build bridges and connect some dots." Newsom said he believes in bottom-up inspiration, not top-down. “I don't think you can sell down your vision from Sacramento. It's about regions rising together and creating conditions for just these type of collaborations,” he said. Newsom particularly appreciated comments about innovation. 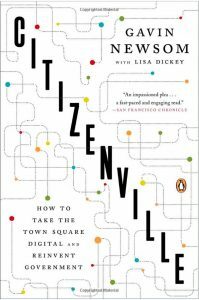 "I wrote a book, ["Citizenville"] and I'm not here to promote that book," said Newsom, "but the whole idea was about platform thinking. The concept is the federal government, state government, and even local government cannot prescribe a federal, state or local pill for every problem,” he said. “At the same time," he added, "Silicon Valley is center-tip of the spear—all the innovation and discovery, and the change in the way we live, work and play,” Newsom said. “We're here on a hinge-moment in history where we are going from something old to something new, a world of mobile, local, and social; and cloud and crowd. It's a moment of anxiety for a lot of people, a moment of merger—the detonation of globalization and technology coming together. Again, there's a lot of anxiety,” he noted. Newsom suggested this is an opportune time to try to connect dots and address challenges, not just on the regulatory side and on the economic development side in this state, but also on the self-evident issues of water scarcity in this state. “You may have different opinions about climate change, global warming or violent disruption," said Newsom, "but, as a guy who told me the other day up in Dutch Flat, Placer County, 'I don't care about all you folks from San Francisco talking about climate change, but something just ain't right.' Which is another way of describing a connection that things have changed,” Newsom explained. 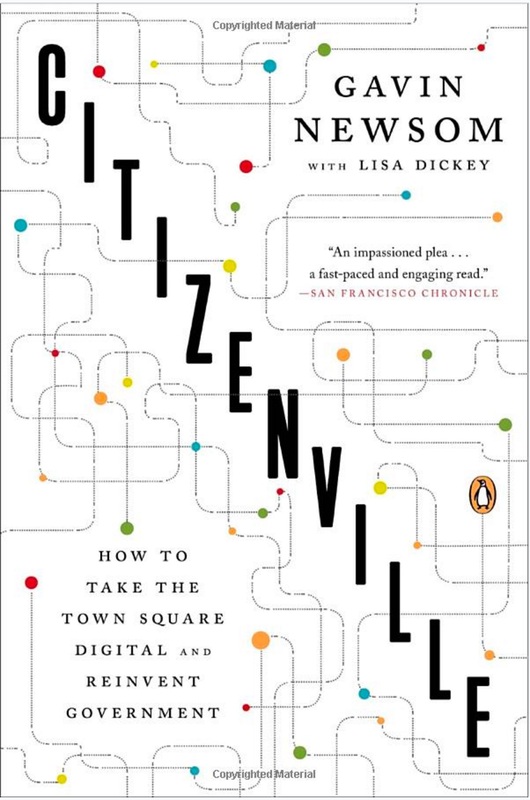 Newsom said that kind of predictive nature, in terms of how we construct a water system for a world that no longer exists, and for a population that is twice the size; self-evidently, we have to do things differently. “We've got to be more creative and we've got to be more strategic,” he noted. “It's a long way of saying we are grateful for the work [California farmers] are doing. The goal for us in California is to make these conversations sustainable. 'Not just situational and not just one annual conversation, but these are dialogs that must continue every day in this state,” Newsom said.